​It's fair to say Huddersfield haven't enjoyed the best of campaigns this year. After the emotional highs of securing Premier League survival last term, the Terriers have well and truly suffered the effects of 'second-season syndrome'. Jan Siewert's side find themselves on 14 points after 31 games. Yes, that's 14, with just seven league games to go, and only three more than that Derby side managed in the 2007/2008 season. Perhaps even more worryingly for ​Huddersfield fans, has been the complete drying up of goals to the point where calling this a draught would be the biggest understatement of the year. With just 18 to their name, they still find themselves two goals shy of the record-low set by Derby, and could face the ignominy of relegation this very weekend when they take on Crystal Palace. To put Huddersfield's struggles into perspective, it all means that despite only making his ​Premier League debut on 2 February, Karlan Grant is the side's joint-top league goalscorer this season. With three. 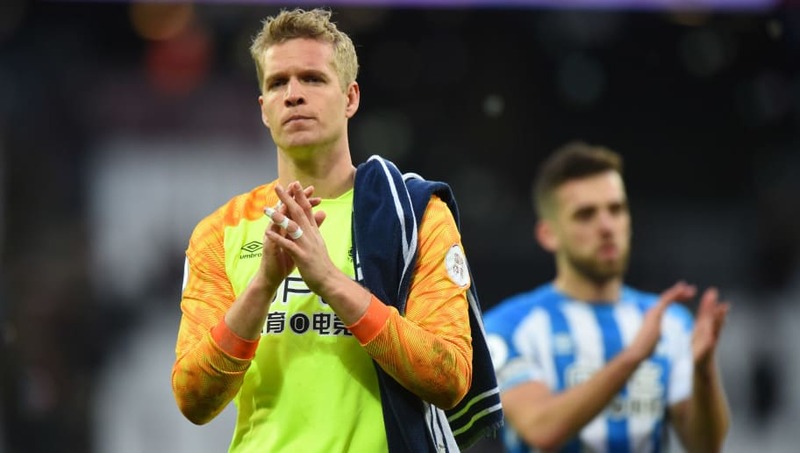 With fixtures against Tottenham, Liverpool and Manchester United to come, it is difficult to see the Terriers having the firepower to trouble any of those sides' defences. But with just seven games to go and the looming spectre of Derby's disastrous season hanging over their heads, might we see the Terriers finally unleashed, and show a bit more bite to their bark? The omens certainly don't look good, but having managed to find the net an unbelievable three times last time out against West Ham (which coincidentally represented a sixth of their entire season total), they may just finally go out with a bit of a bang than a whimper.